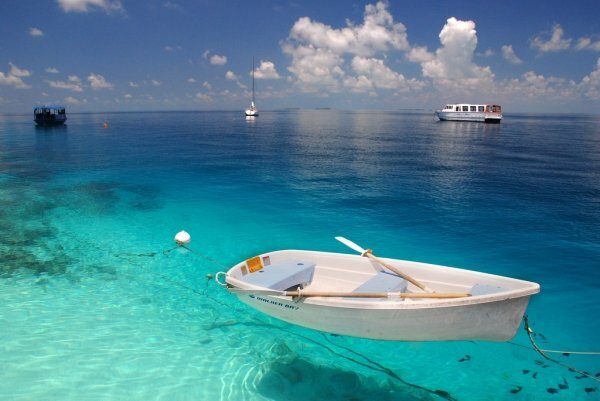 There’s something wildly romantic, adventurous and exotic about visiting a country that is surrounded by water! I’ve always thought that the best island countries out there are the ones that have the coolest names. The first time I heard of Bora Bora, I thought that it must be the coolest place in the world since its name had been repeated twice! Here’s a countdown of the 7 best island countries to visit! Chances are that any image that is shown to you of the Philippines will make you want to go there. Not only is it one of the best island countries in the world, it’s also one of the most geographically stunning places you can ever set foot in. 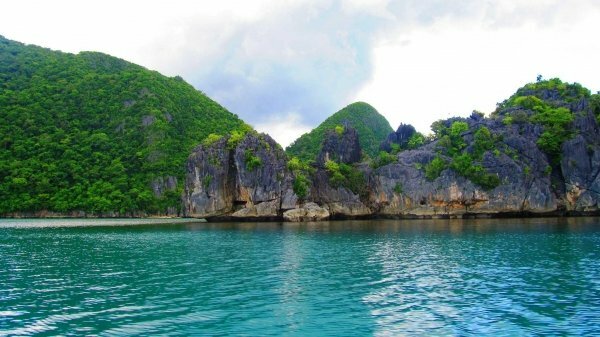 This country contains more than 7,000 islands (crazy right? ), and all of them are unique and wonderful in their own way. In fact, if you visit the right islands during the right time of year, you may even feel like you have your own private island at your disposal. 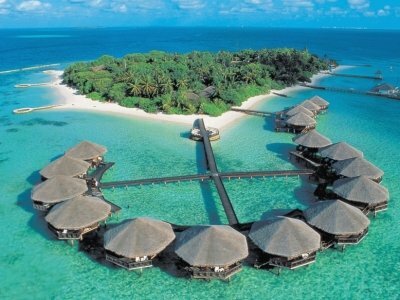 Honestly, the Maldives is not only one of the best island countries to visit; it’s also one of the most frequented honeymoon destinations. It’s not hard to see why; it’s the ultimate luxury destination. Set in the middle of the Indian Ocean, this country is made up of a whole series of ancient coral reefs that grew up and around pre-historic volcanoes. Everywhere you look there’s a beautiful ocean, with boat cruises by the dozen, and gorgeous shorelines. It would be a dream to go here! See what I mean about the island countries having the coolest names? Fiji isn’t only a beautiful island; it’s packed with loads of surprises for any adventurous individual. Home to one of the best surf scenes in the world, loads of surfing enthusiasts travel to this island country every year to ride the waves. If you love hiking, seeing gorgeous waterfalls, or just sitting on the beach and relaxing, this is the country for you to visit. 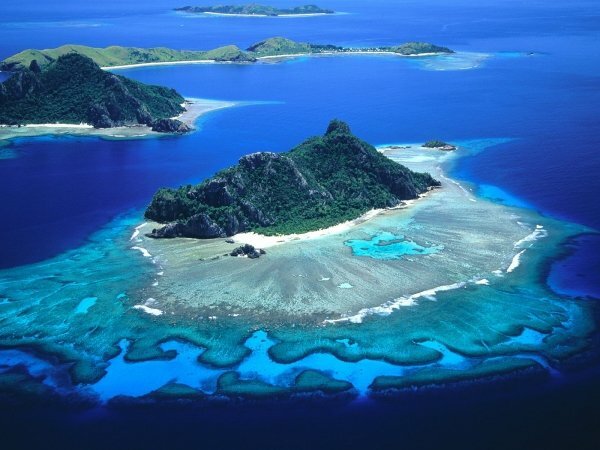 Fiji is definitely one of the best island countries out there! I’ve been told that Australia is like Canada, only the people over there have accents. If that’s the case, then I’m going to pretend that I’m practically Australian anyways! I’ve always wanted to go here. 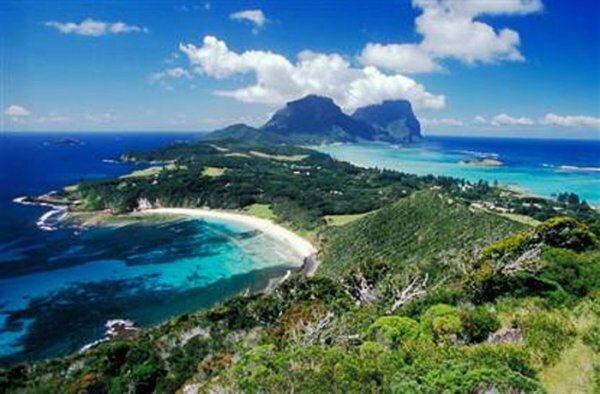 Due to its size, we rarely think of the land down under as being one of best island countries/continents to visit. Luckily for us however, Australia boasts some of the coolest wildlife, nicest people, and a wealth of opportunity to get in touch with nature. Australia has everything – the beach, canyons, and lush green forests for you to explore. So let’s go! Japan is a country that is completely out of this world. I’m convinced that there is no other place on earth like this! Japan is a country where East meets West, and where the cultures don’t clash, they feed into each other. 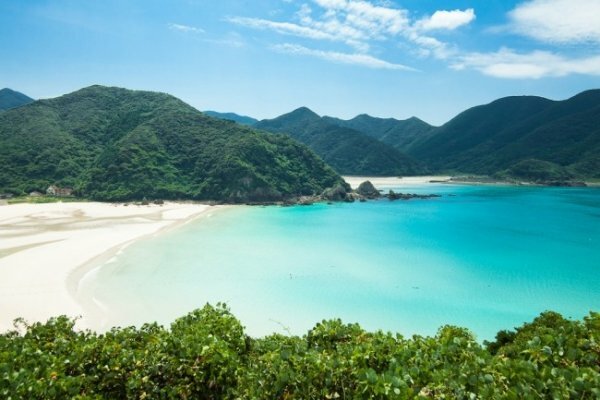 It’s one of the best island countries to visit. You’ll fill up on sushi, ramen, go hiking in the hills, and then travel back to Tokyo where the nightlife will sweep you away! Let’s all drift away to Japan! This southern European country is littered with history. 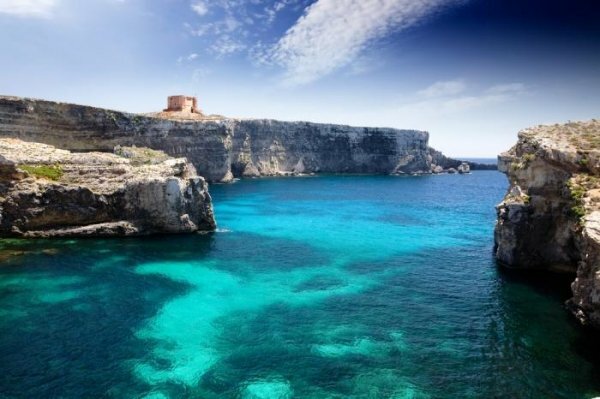 There are temples to explore, sky-high cliffs to climb, hidden coves, and tons of places to go scuba diving. The historic part of this country has gorgeous architecture, walled cities, and tons of underground tunnels waiting for visitors to explore them. I love Cuba. The white sandy beaches, the clear blue waters, the little shops – it’s simply charming. Cuba is steeped in history, which lends to the atmosphere of this country. If you’re the kind of traveller who loves to snorkel or scuba dive, you’ll be in heaven here. 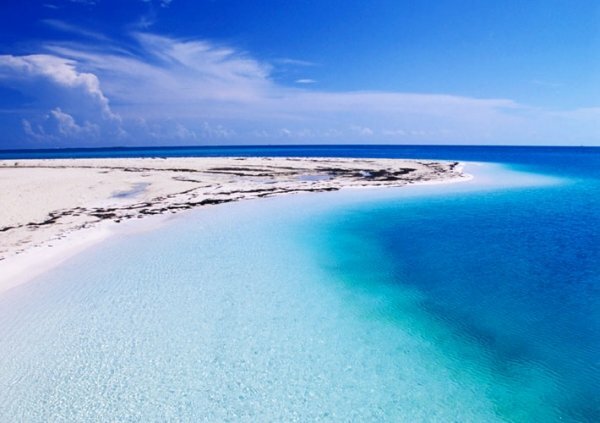 Cuba is definitely one of the best island countries for you to visit and explore the ocean in. It’s the closest island to North America and has some of the worlds’ best coral reefs. So let’s all go to Cuba! Now that we’ve picked out all the gorgeous islands we want to visit, all that’s left for us to do is pack our bags! There’s a quote out there that says “travelling is the only thing you can buy that will make you richer.” I wholeheartedly believe that! So if you get a chance to visit these beautiful island countries, take me with you please! Are there any other island countries you would love to visit? Each destination looks like bliss! Previous Previous post: 85lbs Lost!!! Find Out What She Did! !